Delivered right to your website! You can evaluate our service FREE for 14-days, and you can cancel at any time from your paypal account. You will be sent instructions on how to use your code snippet with your website or blog. No credit card details required. 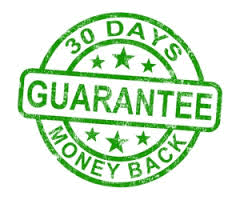 We will refund any payments made after the trial ends via our 30-day money back guarantee! Your details will be sent to your email so that you can start using your widget immediately!